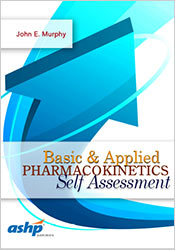 Although highly effective in preventing thromboembolic events, the safe management of anticoagulant therapy continues to be a major challenge, requiring constant monitoring and coordinated models of patient-centered care. 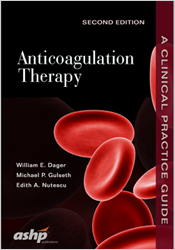 Anticoagulation Therapy: A Clinical Practice Guide, Second Edition, helps take the guesswork out of managing these therapies and provides essential recommendations. 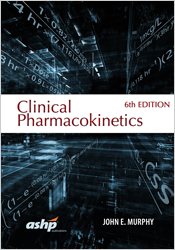 The second edition of this critical reference text is edited by William E. Dager, PharmD, BCPS (AQ Cardiology), FCSHP, FCCP, FCCM, FASHP, MCCM, Michael P. Gulseth, PharmD, BCPS, and Edith A. Nutescu, PharmD, MS CTS, FCCP, and written by the elite anticoagulation pharmacist clinicians in the country.